All Port Norris homes currently listed for sale in Port Norris as of 04/20/2019 are shown below. You can change the search criteria at any time by pressing the 'Change Search' button below. If you have any questions or you would like more information about any Port Norris homes for sale or other Port Norris real estate, please contact us and one of our knowledgeable Port Norris REALTORS® would be pleased to assist you. "Well maintained cape cod on corner lot in quiet neighborhood. Large kitchen has oak cabinetry, double sink, ceiling fan and center island. Seperate dining room off kitchen opens to spacious living room with a wood burning fireplace. Full basement with bar could be easily finished. 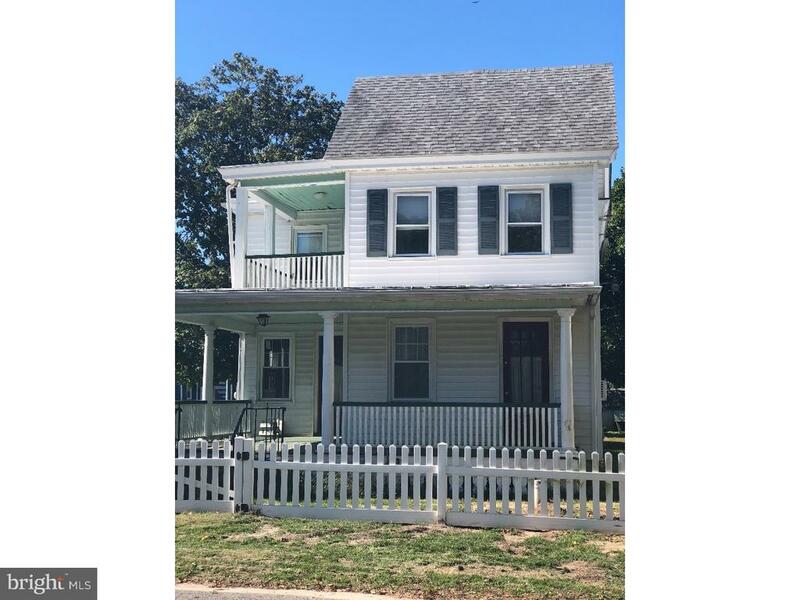 Front covered porch has two hanging porch swings, large rear deck, fenced yard, detached 2 car garage, detached 50 x 30 garage with 200 amp service and half bath. This home qualifies for 100%, no money down, USDA financing. Only one mile from the Bayshore Center at Bivalve home to the AJ Meerwald and the Oyster Cracker Cafe." "Paradise awaits you on 99 acres through this gated secluded turn key recreation opportunity. 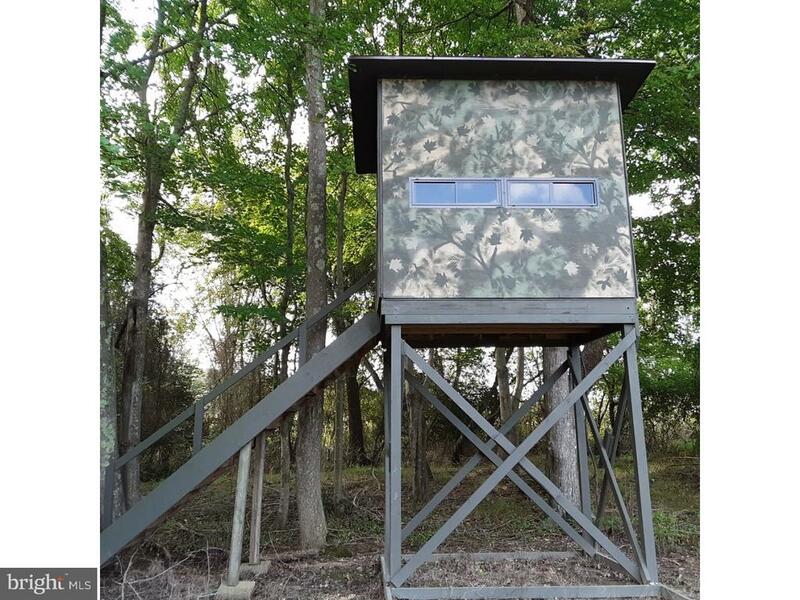 Imagine yourself hunting this forest featuring deer and turkey from one of your three deer stands or take the leisure route and escape to your elevated heated hunting shelter overlooking 12 acres of farming field currently growing warm weather grasses and fresh growth food plot of clover to entice the deer. Take in the river views from your duck shelter for geese, ducks and waterfowl or have a fishing lunch break sitting on the shore of your own pond. These properties have it all! Three adjacent parcels sold as one unit: 1768 North Ave Block 206 Lot 21 is 12 Acres, Lore's Lane #1 Block 202 Lot 16 is 76.83 Acres, Lore's Lane #2 Block 206 Lot 18 is 9.96 Acres Quiet yet accessible year-round. This is truly one of the best values for your investment, hunting and recreational desires. Access is over North Ave a public road open year-round. Electric is at the street. The property has a shell access road Lore's Lane that delivers you into the heart of the three properties. The forested section has tall growth trees that are a mix of pine, cedar and other various trees with a roughed interior road system accessed with an ATV to the majority of the acreage. If you are looking for a recreational investment in New Jersey you need to see this property. In order to keep the integrity of the hunting grounds, it's important to request that no one trespasses please schedule your opportunity for a tour." "Investment opportunity; multi - family opportunity; commercial opportunity all in ONE!! 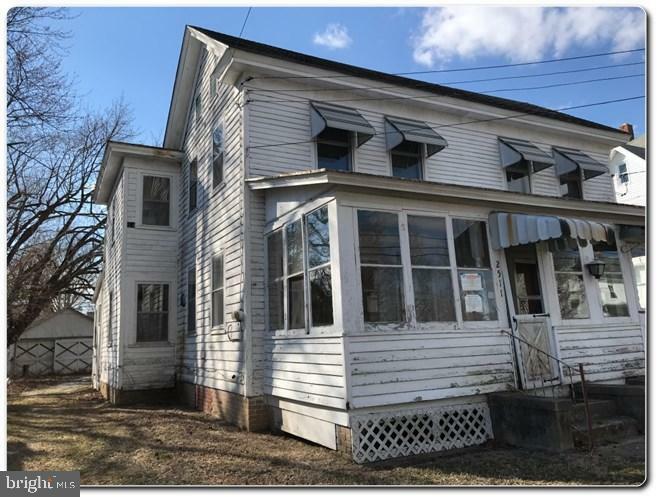 This two story structure offers office/retail space in the downstairs & two apartments upstairs offering living space opportunity, rental opportunity!! One unit offers 1 bedroom;1 bath - the other unit is 2 bedroom;1 bath! Property offers tons of parking and is ready for its new owners!! Call TODAY to see how you can make your dreams a reality!" 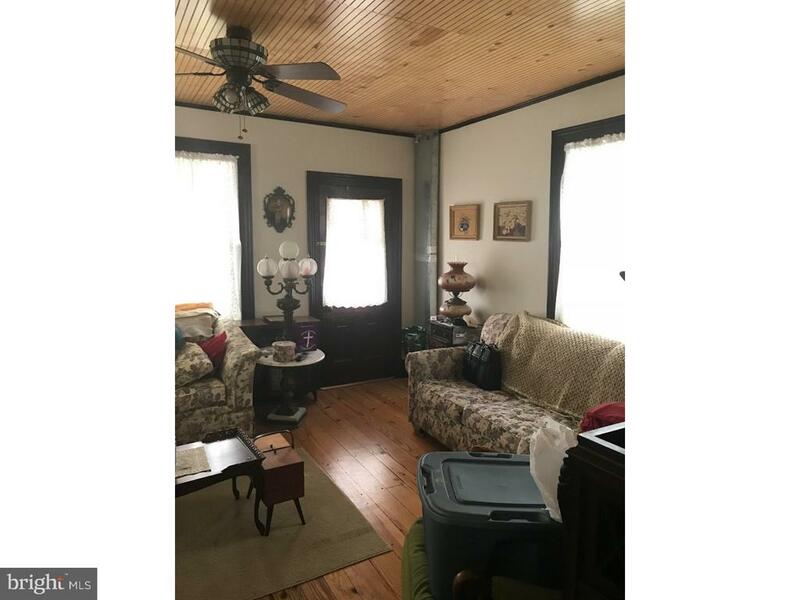 "This charming two story home offers original hardwood flooring as well as original hardwood trim throughout, first floor living room, dining room, kitchen, laundry, den and bath. Both the den and living room have gas fire places. Upstairs you will find two bedrooms; one of which hosts another gas fire place, and a bath. Third floor houses the third bedroom with a large closet. Close to the Maurice River in a quiet neighborhood on a dead end street. Come see for yourself, this will not last long!" "Victorian home located on quiet corner lot in Port Norris full of charm, and near marina for boat lovers. Featuring recently renovated kitchen with appliances, main floor half bath, laundry and pantry. Built in bookshelves in family room, dining room, and living room. Two front doors leading to L shaped porch. Oak wood floors and staircase leading to second floor with 3 Bedrooms and full bath. Off of one bedroom sits a balcony, to enjoy morning coffee. Master bedroom originally was two bedrooms made into one with two closets, one of which is walkin and all windows were replaced in 2017 with double paned and tilt in features. Fenced in back yard. Recently converted to gas. New Well, newer Gas Heater, newer washer and gas dryer. Survey and new septic design already approved by county health department." "Want Financial Security? Then invest in this 45+- acre farm. Farm yourself or rent to farmer and reap the benefits. Property is currently being farmed. Could possibly be used as Solar Field." "Motivated homeowner...please submit all offers. Great investment property. 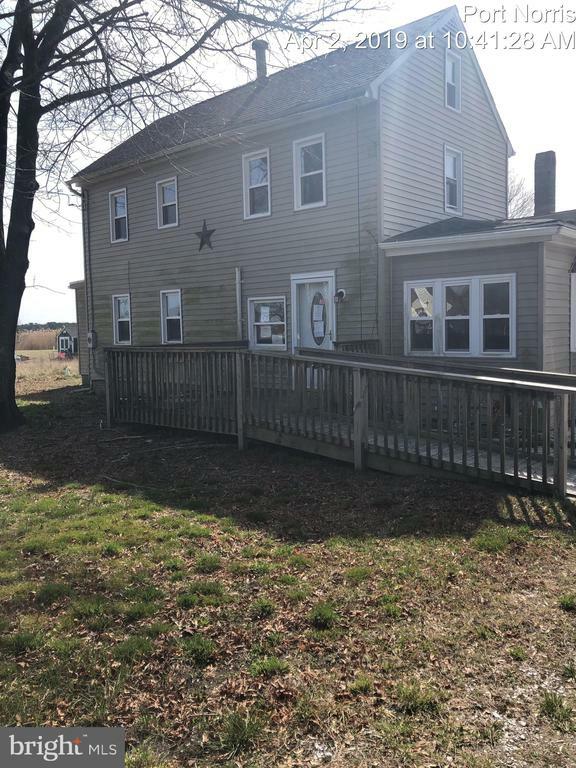 Needs TLC, this is a riverfront property right at the end of Rt55! Built in the historical era of 1808, this almost 3,300 square foot home is a gem! Nestled on over three acres of land, and you get water access. Great for a bed and breakfast or a show stopper home! It is zoned for both residential and commercial and can build another home closer to river with township permission, it is grandfathered in! Property is being sold as-is, all offers considered!" "This property is on an auction www. 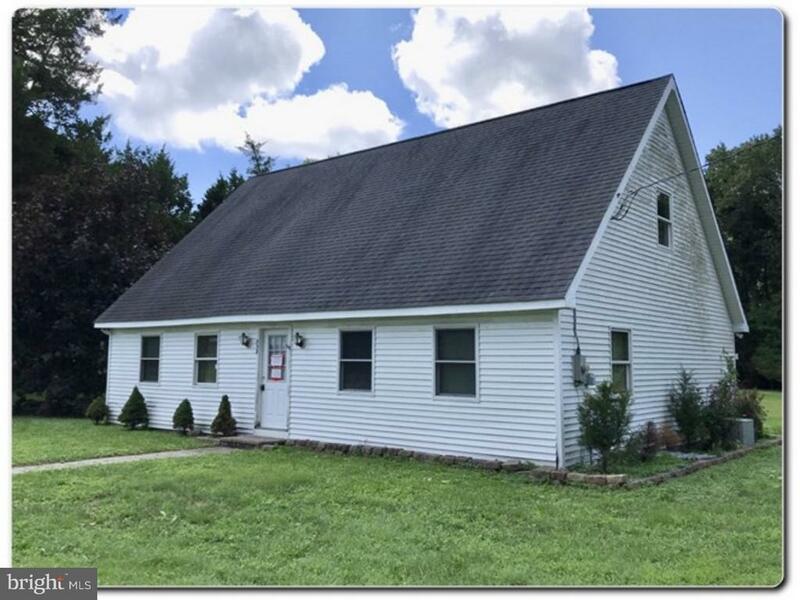 XOME.comProperty is being sold AS_IS"
"Make your appointment today for this lovely Cape Cod located on almost an acre in Downe Township. Home has wood flooring, tile, and carpeting throughout. The kitchen is spacious with lots of cabinets and counter space. Floor plan features a bedroom and full bath on the main level and two bedrooms on the upper level with another full bath. The dining room has glass sliders leading to an outside patio perfect for entertaining! Spacious back yard with a nice storage shed.Property to be sold As- Is condition. Buyer is responsible for all certifications. Seller never occupied. Neither the seller or listing agent make any representation as to the accuracy of any information contained herein. Buyer must conduct their own due diligence, verifications, research and inspections and are relying solely on the results thereof." "Do not miss this nice home with 3 bedrooms, spacious living room and eat in kitchen. The Quiet area with large back yard lends itself to outdoor activities. Additional pictures coming soon." "Host holiday dinners at your new house. 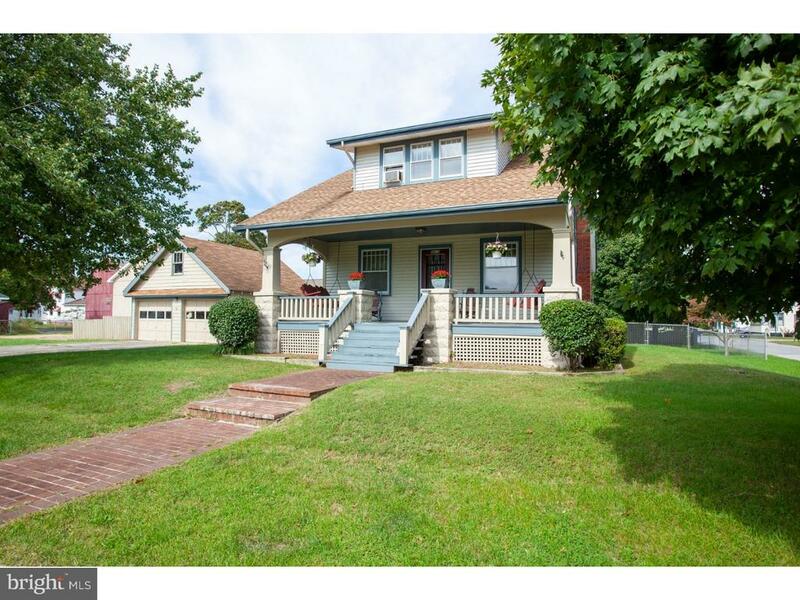 Welcome home to a loved fenced-in rancher with 3 bedrooms and a paved multi-car driveway. The living room has a beautiful bay window. In the kitchen, the gas stove, washer, dryer and refrigerator are included. Nice sized backyard with sheds offering sufficient storage space and generous room to entertain. Minutes from pizzeria, post office, playground and plenty of places of worship. Easy access to the river if you are a fisher! Only a few miles from the Delaware Bay. Schedule your tour, so you can make an offer TODAY! Buyer responsible for certification, inspection, and repairs if needed." 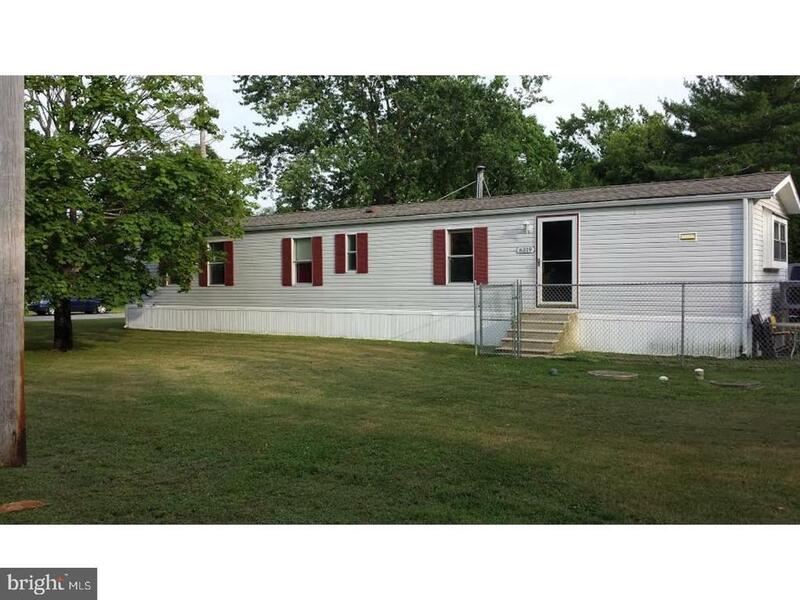 "Clean, attractive mobile home on nice corner lot. Close to boating, fishing and minutes to the Delaware Bay and Thunderbolt Raceway. Living room Eat in kitchen, newer laminate flooring in kitchen, living room and hallway and one bedroom and newer carpet and updated bath in master bedroom." 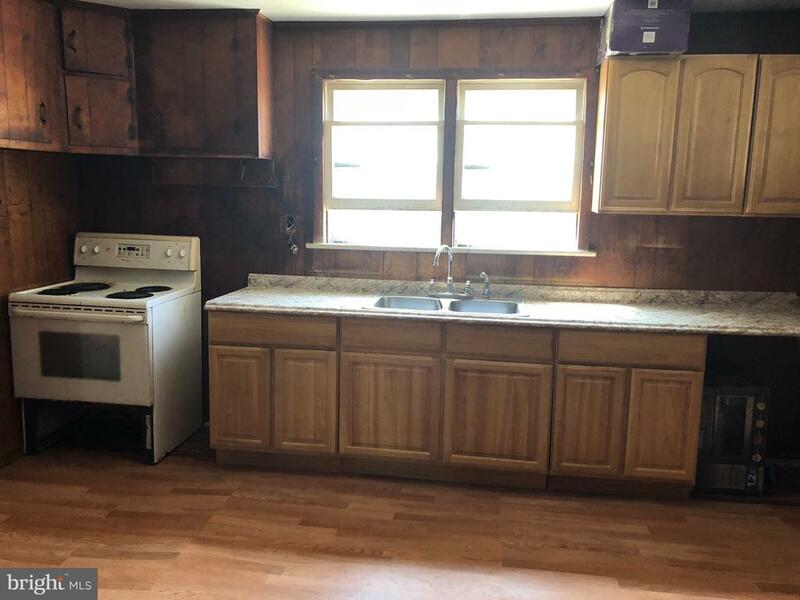 "Two bedroom, 1 bath home just needing some TLC. Offers many possibilities including starter home, investment/rental property or for the hunter and fisherman. Only a few miles from the Delaware Bay." "CLEAN UP AND PROFIT! 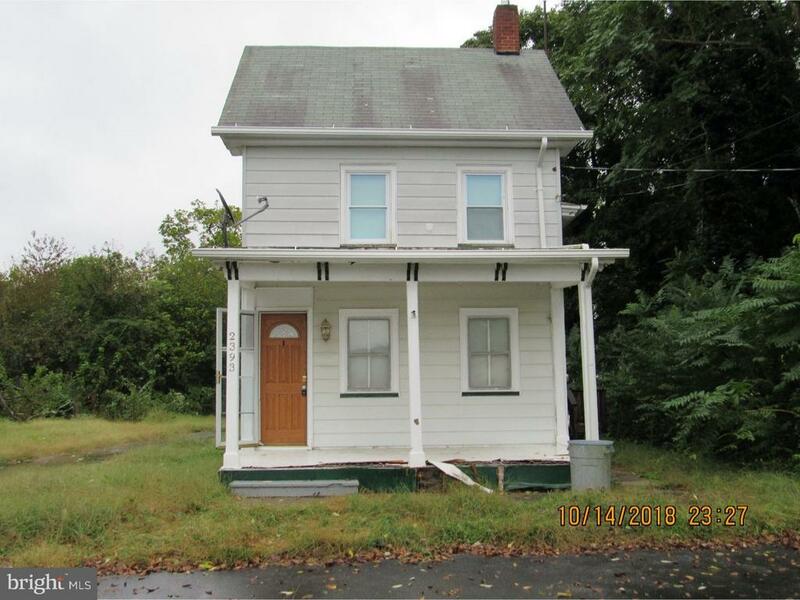 This house has a lot of potential. Needs cleaning, paint, some renovations and repairs to make it sparkle again. Has living room, dining room, full kitchen with dining area, and large laundry room just off the kitchen. Full bath on second floor with two spacious bedrooms. Walk up attic could be third bedroom. Partial basement with new oil furnace permitted and installed June 2018. Natural gas hot water heater. Above ground oil tank in rear of yard. Oversized asphalt parking area and cleared back yard. Nice size deck on side of the house facing hedgerow allows for privacy to outdoor seating/entertaining. Nice small town location with pizzeria, restaurant, grocery store and other amenities and attractions." "Come visit this home if your'e looking for a great opportunity to own a property in walking distance to the water. Home needs rehab to be completed, property being sold in strictly as is condition. Buyer is responsible for all certifications and TWP requirements. This property is a diamond in the rough. Bring your vision and turn this property into a great investment." 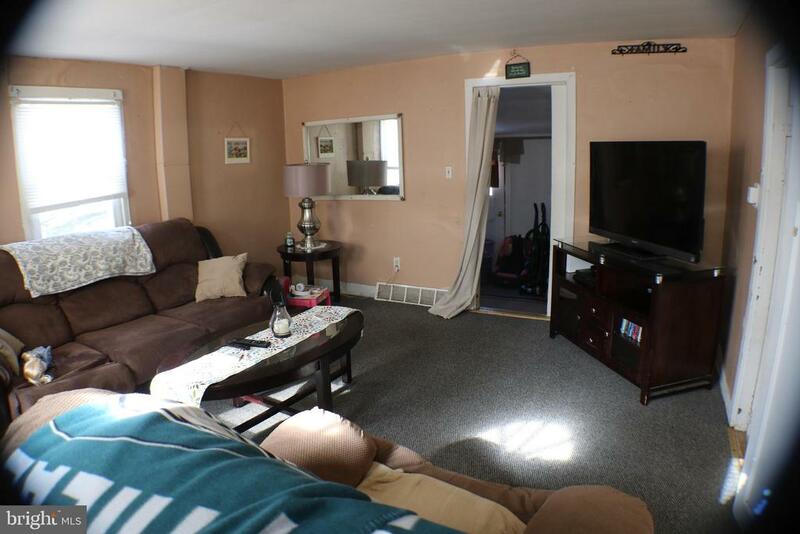 "Come see this 2 bedroom, 1 full bath home. This home is completed by living room, dining room and kitchen. Schedule your showing today. Property is being sold As-Is condition. Buyer is responsible for all certifications. Seller never occupied. Neither the seller or listing agent make any representation as to the accuracy of any information contained herein. Buyer must conduct their own due diligence, verification, research and inspections and are relying solely on the results thereof."